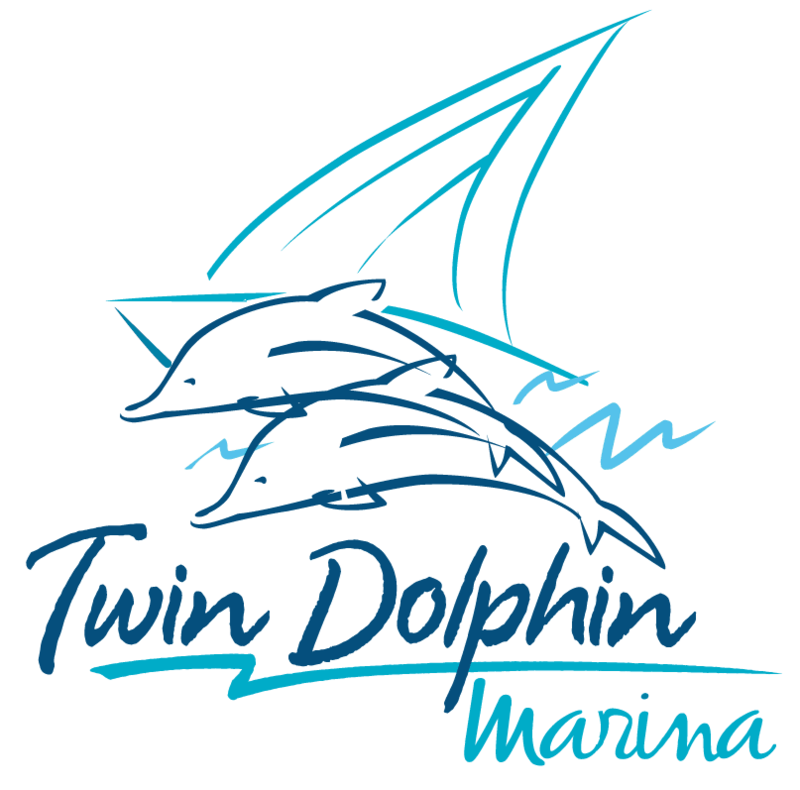 Twin Dolphin Marina is a proud sponsor and supporter of the Manatee River Holiday Boat Parade, a non-profit and volunteer committee working to enliven the Bradenton and Palmetto areas with an annual holiday event that the whole family can enjoy! 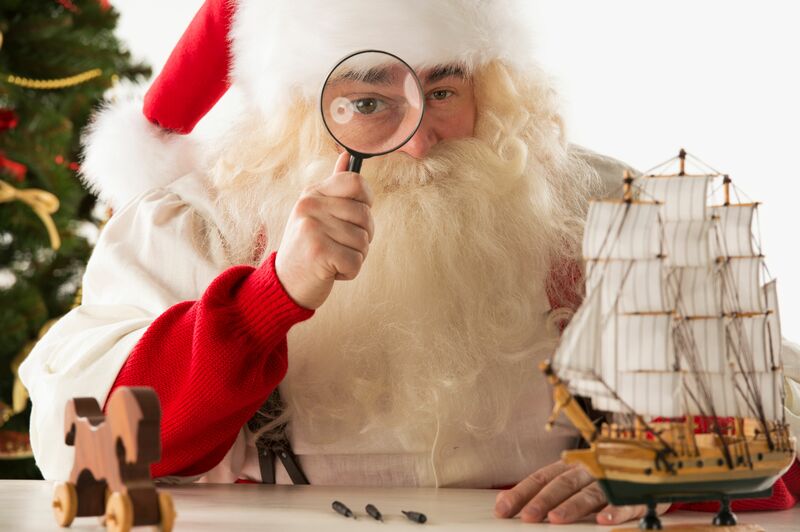 The boat parade committee is now accepting registrations for participating captains! Help bring good holiday cheer to thousands of locals and visitors alike, plus you could win hundreds of dollars in top cash prizes! 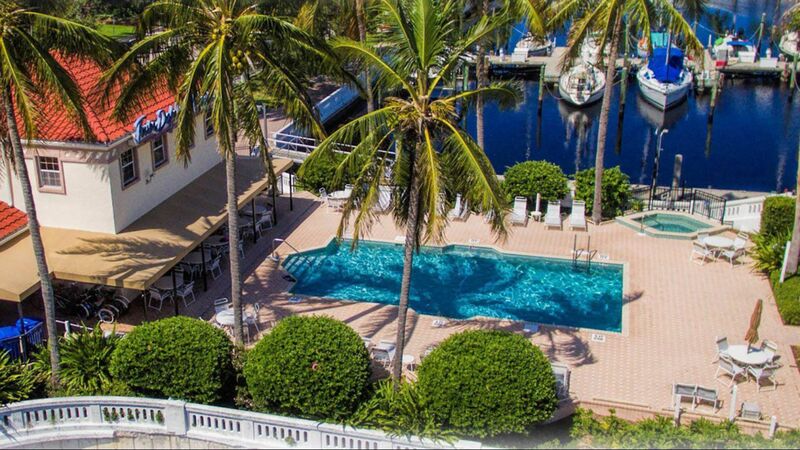 Additionally, all participants receive FREE admission to a captain's pre-event meeting and cocktail hour along with entry into the awards after-party both of which are scheduled to be held at the Bradenton Yacht Club this year. Vessel's decorations and team performances are judged on creativity, spirit, crowd reaction and music! 1st, 2nd and third place prizes are awarded to winners with boats over 40" and under 40". Awards are listed as follows: 1st $750, 2nd $500 and 3rd $250. Captain's should sign up online or call 941.748.3433 with your questions. The Manatee River Holiday Boat Parade is a group effort, and we would like to acknowledge the many groups and businesses that have come together to make this year's parade a huge success: Manatee Memorial Hospital, Ugarte & Associates, Bradenton Herald, It Works!, Grayhawk Windows & Doors, Snead Island Boat Works, Grace Community Church, Riverhouse Reef & Grill, Bradenton Yacht Club, PIER 22 & Twin Dolphin Marina!